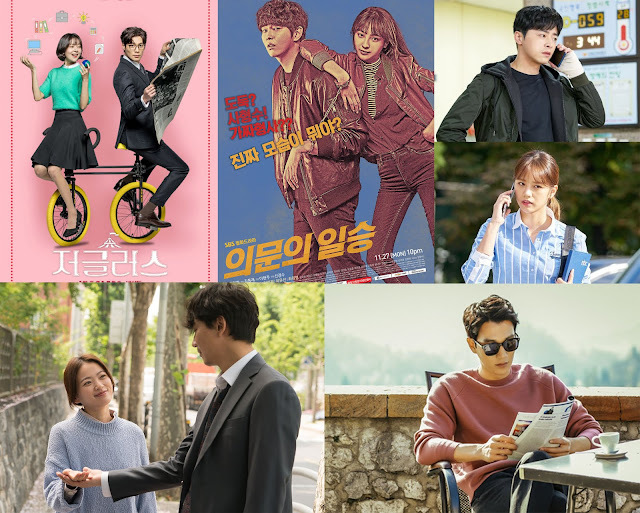 The year-end festivities literally start with a bang with exciting additions in the crime drama genre, with Doubtful Victory and Two Cops vying for top ratings (but of course with Viu, you don’t have to split your loyalties; you can catch them all at your own leisure). A-listers also return to the roster this December with Baek Jin Hee and Kim Rae Won headlining Jugglers and Black Knight respectively. Daniel Choi partners with Baek Jin Hee in his first drama comeback in 3 years. With a spirit of devotion and obedience, Jwa Yoon Yi (Baek Jin Hee) has lived her life with a passive attitude. Nam Chi Won (Daniel Choi) is the director of HB Company, a man of few words who doesn’t believe in building strong interpersonal relationships with anyone. Will their professional relationship develop into something more passionate? 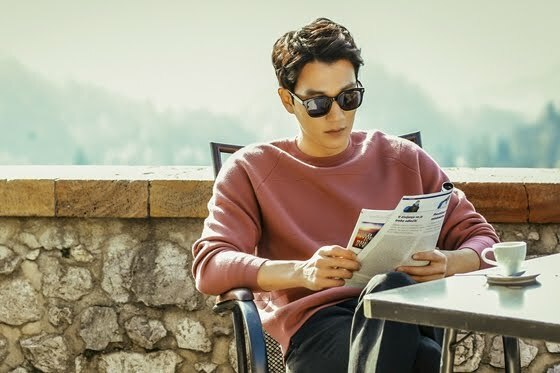 Fantasy-romance drama Black Knight stars Kim Rae Won of Doctors’ fame, where he plays a successful businessman (Moon Soo Ho) who gets entangled with a poor employee (Shin Se Kyung) struggling to make ends meet. Joining in the fray is the beautiful and mysterious Sharon (Seo Ji Hye), who hasn’t aged in the past 200 years, and whose murky intentions lie unclear and could potentially prove fatal. Actor Yoon Kyun Sang, last seen in The Rebel, showcases his acting chops in Doubtful Victory. Also starring rising star Jung Hye Sun, a battle of wits ensues when a fake detective (Yoon Kyun Sang) rises up against a smart inspector (Jung Hye Sun). Oh Il Seung (Yoon Kyun Sang) is a framed ex-convict and a prison escapee. Blessed with both brain and brawn, he becomes a fake detective as part of the Metropolitan Investigation unit, and is efficient at what he does. While concealing his true identity, he is pulled to solve complex crimes with his colleague Jin Jin Young (Jung Hye Sung), a selfish inspector with an impressive performance record. Two Cops gives a spiritual dimension to the traditional crime drama genre, where a strong-headed detective (Jo Jung Suk) finds his body inhabited by a swindler’s spirit (Kim Seon Ho) and they have to cooperate to solve crimes together. 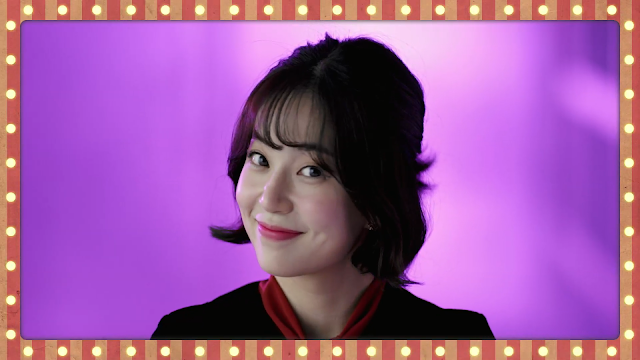 He constantly bumps into Song Ji An (Hyeri), a rookie reporter who is determined to deliver exclusive scoops. Visiting the police station like it is her second home, a romance starts to unfold between the two... or is it three? Released in cinemas earlier this year, the introspective film directed by Lee Yoon Ki triggers heavy emotions as the main characters (played by Kim Nam Gil and Chun Woo Hee) learn to cope with the aftermath of tragedy and learn that life – and death – are how we perceive it to be. A newly-widowed insurance investigator (Kim Nam Gil) handling the case of a woman in a coma (Chun Woo Hee) after a car accident, encounters her spirit when he visits her in hospital one day, before realising he is the only person who can see her. Fans can enjoy the above shows on viu.com or via the Viu mobile app for FREE! Viu Premium users will be able to enjoy unlimited downloads for offline viewing while on the go. Viu also offers download-to- stream capability and personalised multi-device synchronisation for a seamless viewing experience.